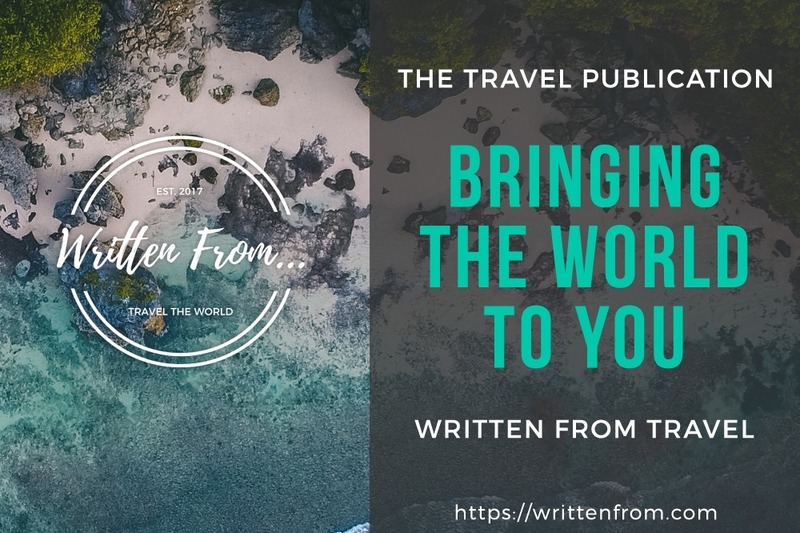 The Written From Travel online publication was created with a vision: to act as a platform that inspires travel, cross-cultural exploration, and the sharing of stories and experiences. Travel is the most effective bridge connecting cultures, experiences and, ultimately, people. We, in the WF Travel team, aim to be a new generation of bridge builders against the backdrop of an increasingly tumultuous world. We want to bring together a new generation of writers, journalists and story-tellers that inspire travel, and in doing so, inspire human growth and understanding. 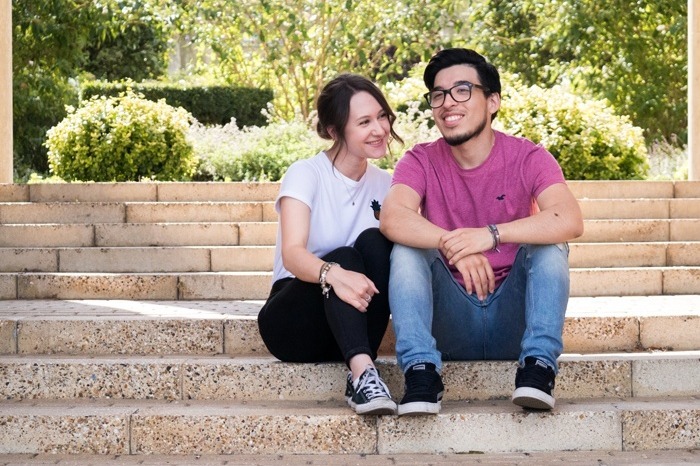 At the moment, we're a small team of two - co-founders Megan & Luis. We ask for your support to maintain our vision, to build a base of high quality writers and to raise our profile in our industry.